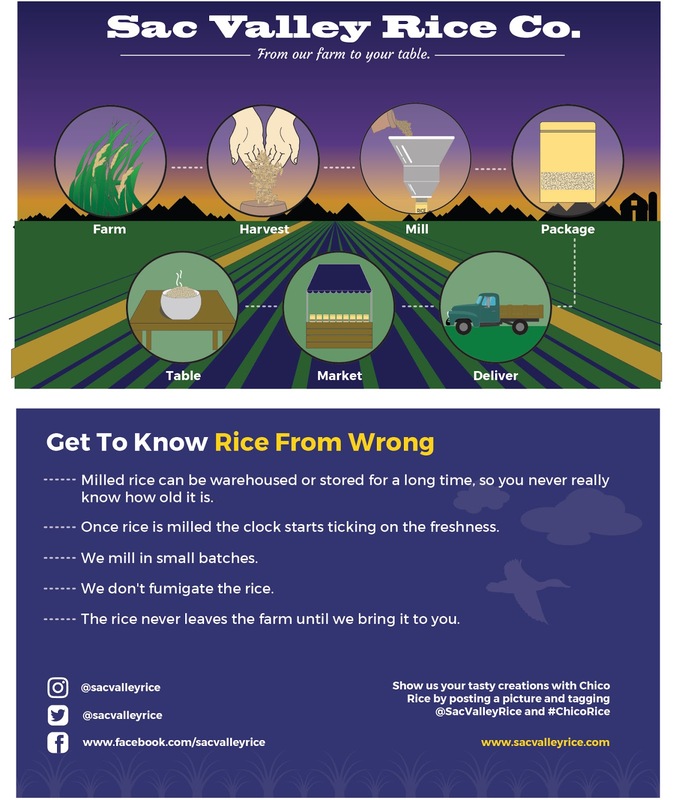 What we did: For over 75 years, the Knowles family has grown rice in the heart of California’s rice country. 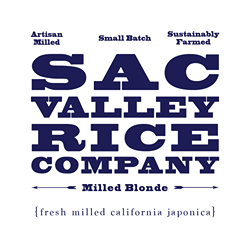 Using their unique artisan rice mill, Sac Valley Rice Co. provides the freshest premium rice before the delicate flavors escape the grain. 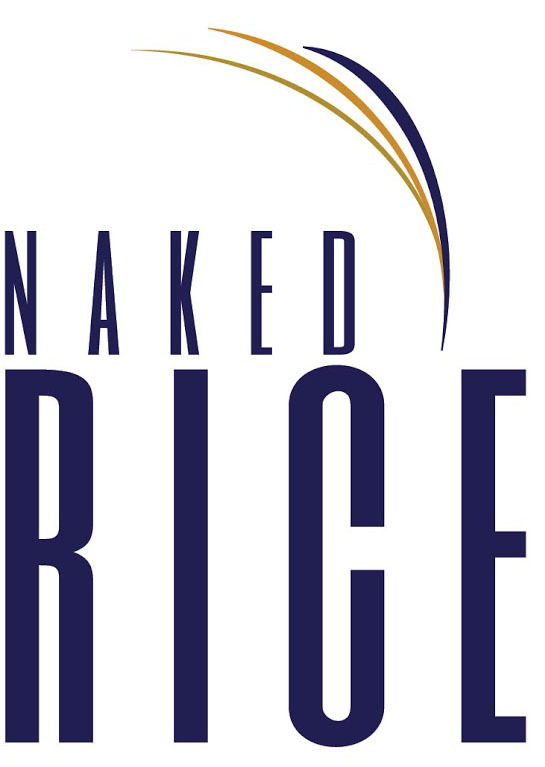 Their rice is 100 percent organic, grown in the lowlands of Glenn County, artisan milled and farm-to-table. 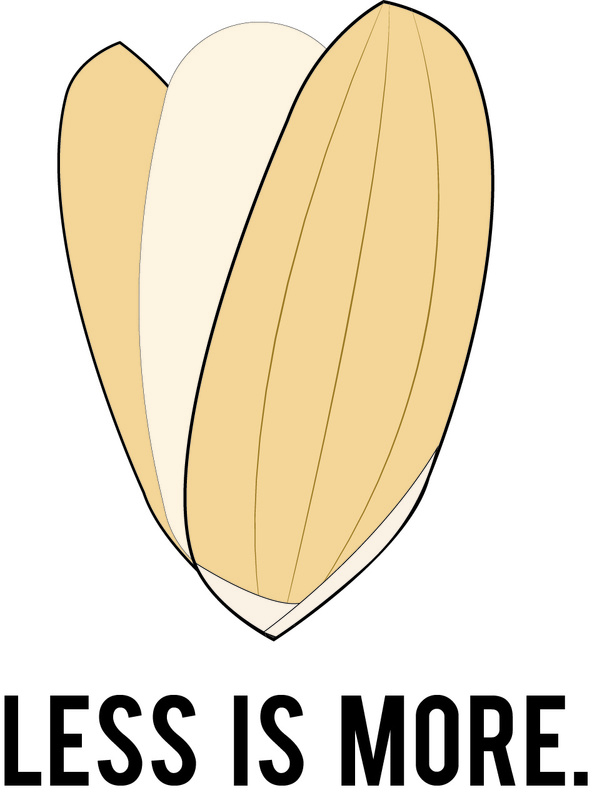 TGC helped promote these key attributes through branding, social media content and strategic collateral. 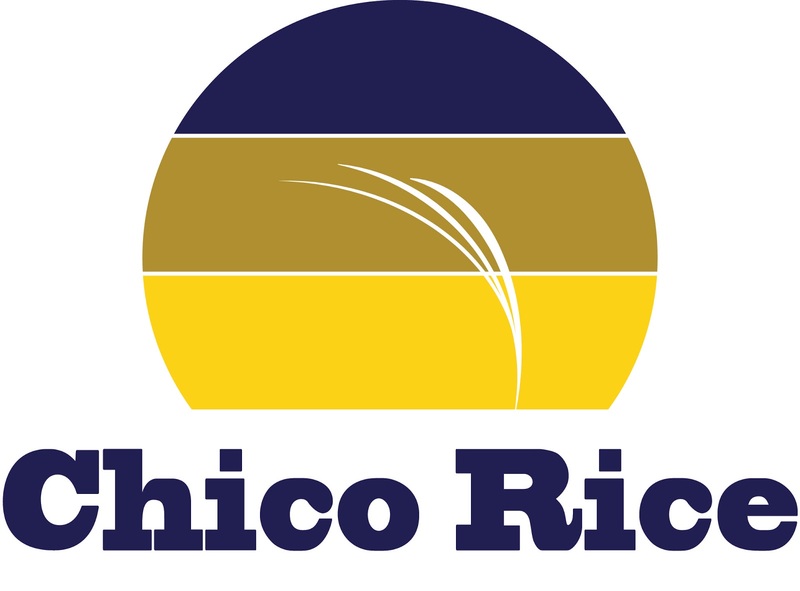 Our graphic designers created graphics and a logo to represent “Chico Rice.” We produced a variety of visual storytelling elements for this client, including an infographic, visual fact sheet and t-shirt designs.